Tyler Perry’s generous ways have backfired. While an occasion such as Oprah Winfrey’s birthday requires a lavish gift, we’re not sure bragging about something so extravagant it hurt the recipient is good form. Tyler Perry wants you to know that his birthday gifts are so grand they’re dangerous. 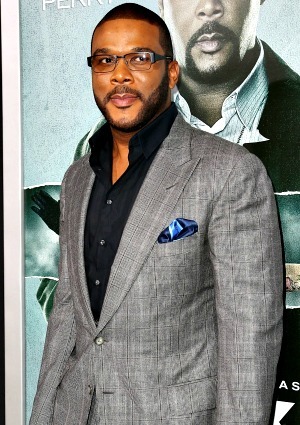 Thousands of comments have since been left on Tyler Perry’s Facebook page, which boasts over 8 million fans. Sadly, Tyler Perry’s back-breaking bouquet wasn’t the only trouble the 59-year-old had on her special day. Here’s hoping Oprah’s birthday pajama party wasn’t filled with too many ice packs due to Tyler Perry’s overzealous gift!